There are ample books for women on dating, career, marriage and motherhood, but few thoughtful writings about the everyday handling of female friendships. Interesting, considering numerous studies show that female friendships are an important part of a healthy lifestyle. In fact, bonding between females has been shown to reduce stress, lower blood pressure and even fuel creativity. How then can something so good for us, be so utterly complicated? While they are healthy female friendships are also deeply complex, often involving issues like control and jealousy. Whoa. Is any of that resonating with you this morning? Friendships can be so hard sometimes, can’t they? 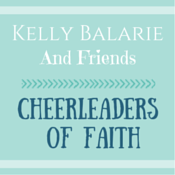 How do we, as Christian women, deal with the obstacles that can come from female relationships? Can we embrace the hardships they sometimes bring as an opportunity to grow more into the likeness of Christ? I know the answer is yes. In the power of the Holy Spirit, the answer is yes. 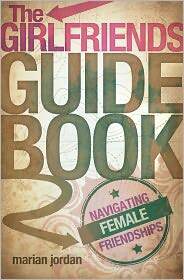 The Girlfriends Guidebook: Navigating Female Friendships, complete with small group discussion questions, is a wonderful resource to have on hand. The deeper we grow in our walks with the Lord, the deeper we move into community with the body of Christ. Let us all equip ourselves well in this area. SO TODAY!! Let’s have a GIVEAWAY!! I look forward to rejoicing with you! This giveaway will end Tuesday night at 9pm! The winner to be announced on Wednesday morning. Speaking of friends…share this giveaway with one of yours! Also, be sure your name is with your comment. Blogger doesn’t always tell me who you are. Thanks!! 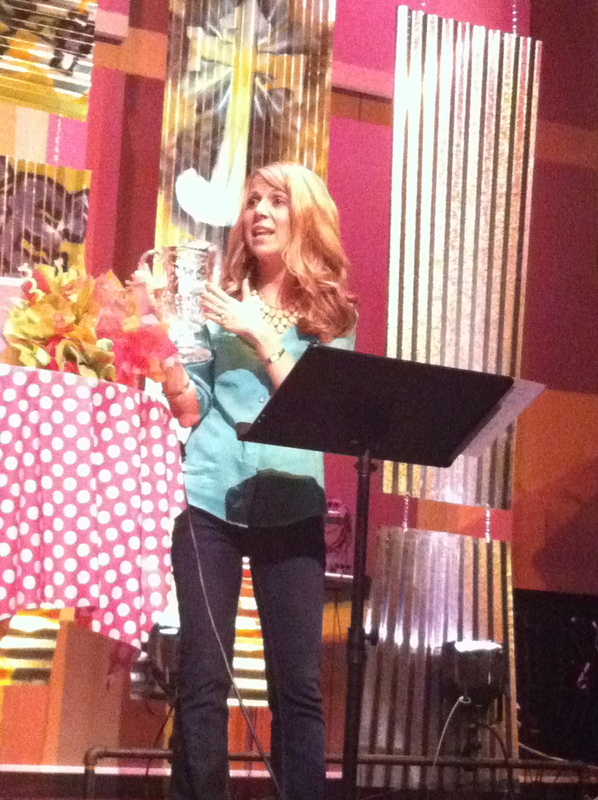 I am thankful for you Becky, you are an encouragement to me, even from 500 miles away! I am thankful for you my dear friend! You are an encouragement to me, even from 500 miles away! I am thankful for my dear friend Danielle. She has been my "rock" over the last year after losing my son. She has been great! I am so thankful for Kathy S., Kathy G., Jan M., Janet C., and Julia M. They love me no matter what! Cheryl E.
I'm thankful for friends that I only see once a year or so, but it feels like we take up right where we left off. These include Retha, Sharon, Doris, Brenda, Judy, etc. I am thankful for my wonderful friends Holly, April, April, Danielle, Alyson, Ginny. I am truly blessed to have these incredible women in my life. They are Godly wives and mothers and such great influences to be around.. They are there for me through thick and thin and I would do anything for them. I am so grateful for them and their friendships and what they have added to my life! i'm thankful for my sweet twin sister kim, long time friend robin, and new friend mary. they are all gifts in my life and are co-walkers with me on my journey with Jesus. true blessings! jennifer m.
I am thankful for Betty, Sue and Ethel. 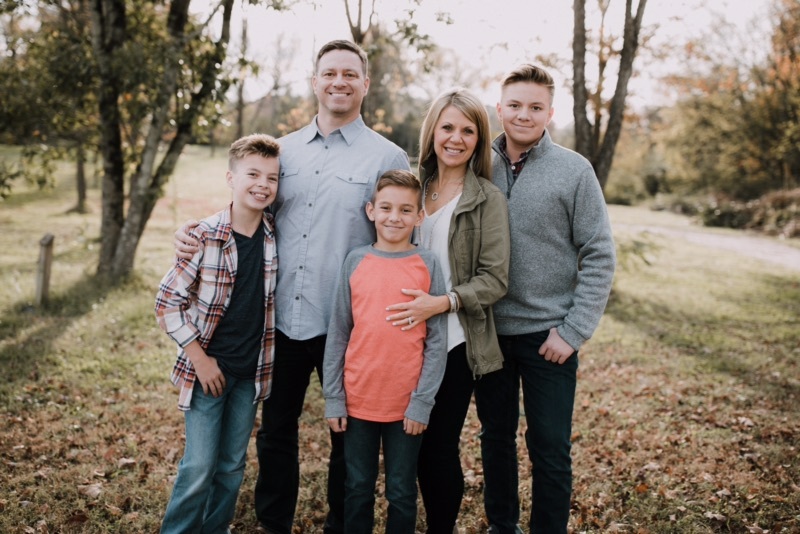 I have LOTS to be thankful for – my sisters, my aunt Sheri, my aunt Carla, sweet sister-friends – Kerry, Julia, Christy, Amanda, Veronica, Mellie, Christa, Kim, Amy…I know I'm forgetting some, because God has blessed me with many sweet women who love me no matter how much of a mess I am. I'm forever grateful for His blessings! And also – I could really, really use this book. Lord knows I've made a mess of enough friendships and am still struggling with some deep hurts from a relationship that has yet to be restored.